Door sizes in the UK don’t have to be a specific size. If you’re unsure what size you need, take the time to measure up using this simple guide. 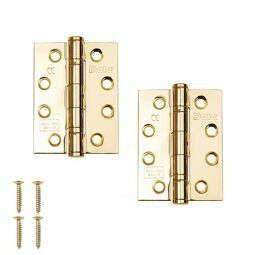 Internal doors have to meet minimum height and width requirements due to building regulations but there’s nothing to dictate that all doors must be ‘x’ size. This can lead to some difficulty in finding a door that will fit, especially when you throw metric and imperial measurements into the mix. The industry hasn’t widely decided which measurement is king yet so the metric to imperial door size conversion charts below should help you understand the size of an internal door. If in doubt, give us a call on 01752 422 501. Below are the most common UK door size dimensions in three measurements. 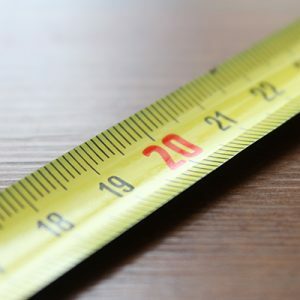 Just because your door measurements aren’t on this list doesn’t mean you need to change your door size. The table below also indicates less common but often readily available door sizes too. The ‘non-standard UK door sizes’ below are the available but less commonly wanted door sizes in the UK. 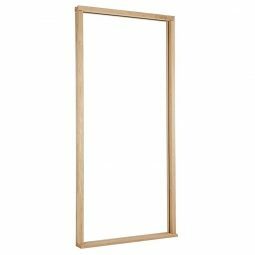 These door dimensions are readily available in popular ranges of doors. If your door isn’t on this list it’s worth giving us a call to see what we can do, even if that means we recommend custom doors to suit you best. 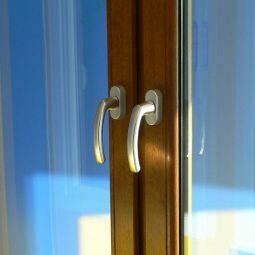 Contact us for more information or for further advice on which size door is best for your application. Don’t forget, if you’re door size is exactly 1981 x 530, you could opt for 1981 x 533 as internal doors can be trimmed a little. Always opt for a door that’s slightly bigger if your exact size is unavailable. What are the best soundproofing doors?